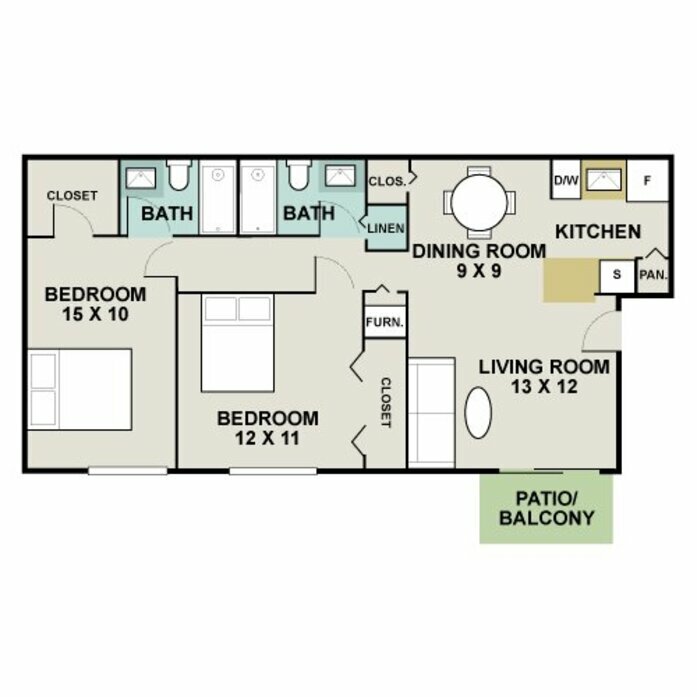 Each home at Hampden Heights features a spacious living room, walk-in closet and linen closet for additional storage as well as a fully equipped kitchen with breakfast bar and pantry. 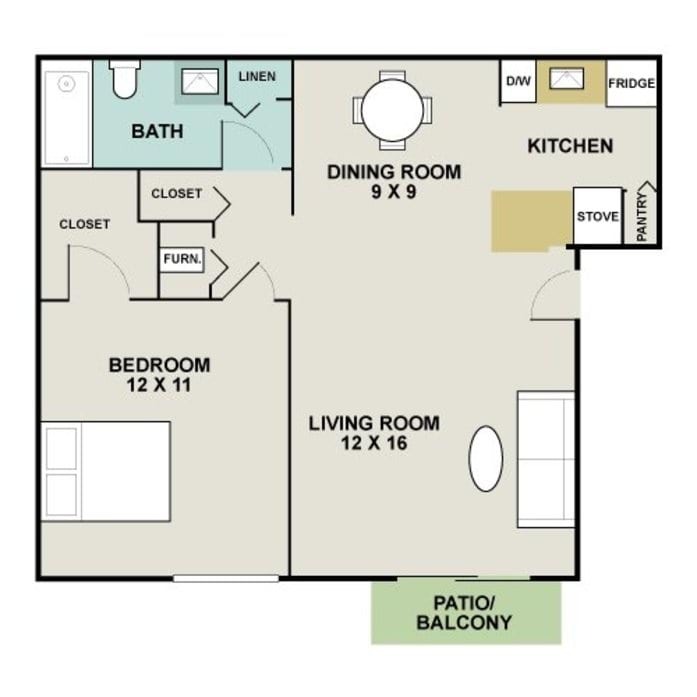 Our one and two-bedroom homes offer a private balcony or patio and select units feature a cozy fireplace, accent walls and faux-wood floors. 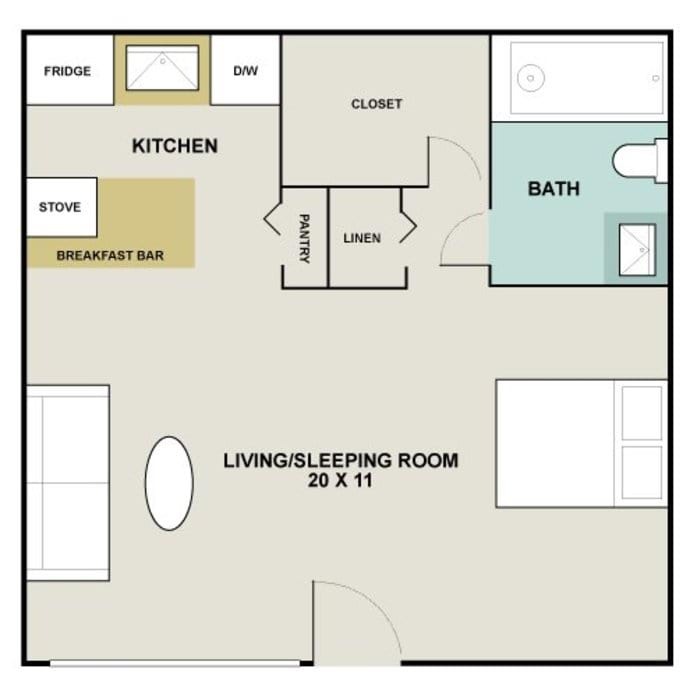 Individual climate control and ceiling fans allow you to live comfortably throughout the year.